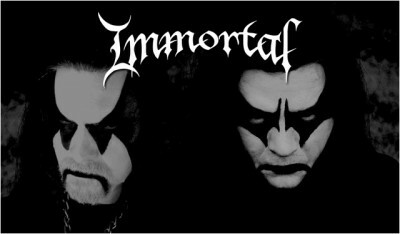 IMMORTAL, from the Norwegian town Bergen, established themselves as one of the most important black metal bands in the world. Formed by Demonaz (guitars) and Abbath (bass/vocals) in 1990 the band released the first three albums, Diabolical Fullmoon Mysticism, Pure Holocaust and Battles In The North with different drummers, before Horgh (drums) joined the band in 1996. 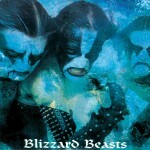 The band then released the Blizzard Beasts album. Shortly after Demonaz was diagnosed with a shoulder injury. He still continued to work with the band but stopped playing guitar live. Abbath changed from bass to guitar, and the band continued with different bass players over the years, releasing the albums At The Heart Of Winter, Damned In Black and Sons Of Northern Darkness. In 2003 the band was put on ice, but returned to the stage in 2007 and did several headline appearances and tours of Australia, New Zealand and USA. 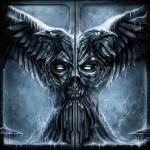 All Shall Fall was released in 2009, followed by further massive festivalshows and additional concerts worldwide. 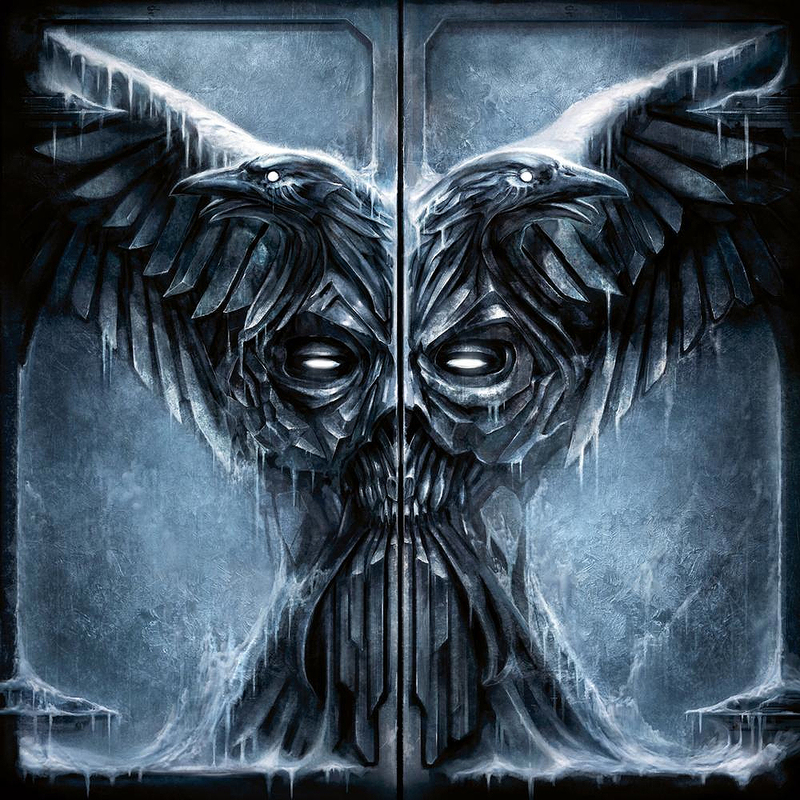 In 2015, IMMORTAL and ex-singer/guitarist Abbath went separate ways. IMMORTAL is now working on a new album, due to be recorded in 2016 and released by Nuclear Blast Records.